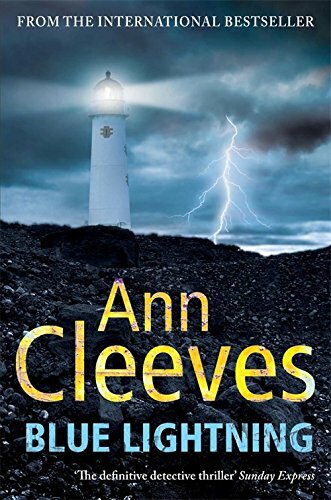 by Ann Cleeves | Mystery & Thrillers | This book has not been rated. Shetland Detective Jimmy Perez knows it will be a difficult homecoming when he returns to the Fair Isles to introduce his fiancee, Fran, to his parents. It's a community where everyone knows each other, and strangers, while welcomed, are still viewed with a degree of mistrust. Challenging to live on at the best of times, with the autumn storms raging, the island feels cut off from the rest of the world. Trapped, tension is high and tempers become frayed. Enough to drive someone to murder...When a woman's body is discovered at the renowned Fair Isles bird observatory, with feathers threaded through her hair, the islanders react with fear and anger.